Automatic Liquid Pouch Packaging Machine is one of the products Chinapackaging Equipment Co., Ltd. to provide, our company is located in Taichung, Taiwan, since its establishment, high-quality products to major domestic and international customer support received by the alignment needs Automatic Liquid Pouch Packaging Machine customers who rely on their own research and development department designs manufactured packaging machinery, to provide the best tea packaging foundry services. In order to perfect packaging bags, we strive to enhance the mechanical quality Automatic Liquid Pouch Packaging Machine, and improve the shortcomings, from the inner and outer layers of the material covering the bags start, whether you choose a traditional paper packaging or vacuum foil bag, we can keep dry airtight packaging environment, to ensure that goods upload process will not produce because of damp mildew, deterioration, discoloration and other problems, so rich mellow tea, fresh natural flavor of all the charming little tight in the package, will play the tea taste head, did not lose the original unique flavor, so you can be assured the product to us. In addition, we also change in response to customer demand for commodities size, relying on Automatic Liquid Pouch Packaging Machine, precise segmentation, measuring the length of the bag, all sizes readily available, fully cooperate with the expanding volume of tea bags and reduce capacity. Taking into account the customer's packaging to reduce costs, we also offer a variety of paper / polyethylene, polyester / aluminum foil / polyethylene, polyester / polyethylene, nylon / polyethylene, tea / filter paper and other packaging materials, you can follow the preferences Material selection for the material, or the cost of the least expensive materials. In addition to the Automatic Liquid Pouch Packaging Machine, we also offer OEM vacuum packaging, Taichung Valet packaging, metal packaging manufacturing, food packaging machinery ... packaging services such as valet. 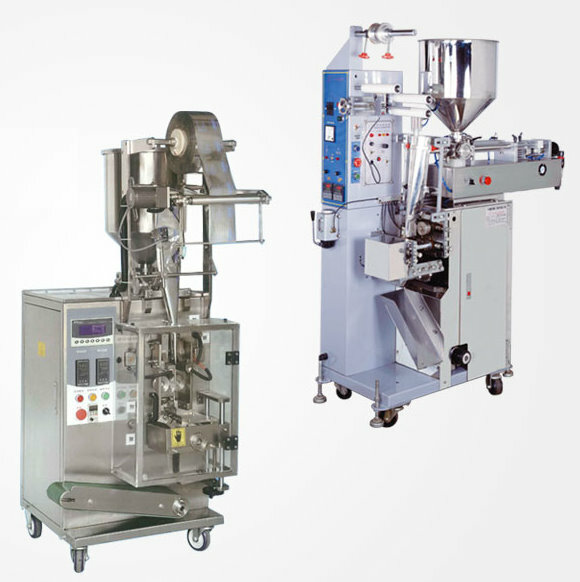 Each packaging machinery design are based on our own products, automatic weighing and packing machines, automatic pouch packing machines, food packaging machines, liquid packaging machines, vertical packing machines, horizontal packaging machines, automatic vacuum sealing packaging machine, ensure complete models, the most style, please contact us.